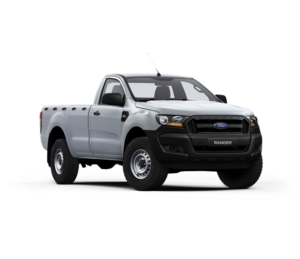 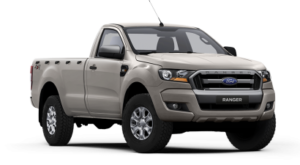 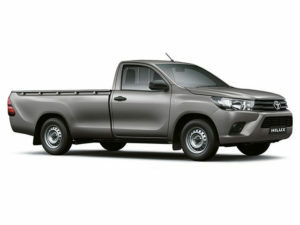 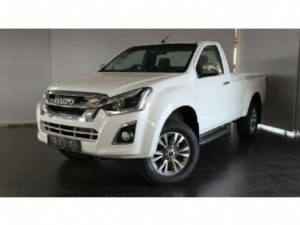 When looking for a bakkie for either business or leisure, the most important step is doing homework and comparing the brands available in order for you to make the best informed decision prior to purchase. Not many brands are open to the idea of comparing models, Isuzu however offers a comprehensive guide to making a decision. The full comparison per model is available at CMH Isuzu Umhlanga and the skilled Sales staff are well equipped to assist with any questions. 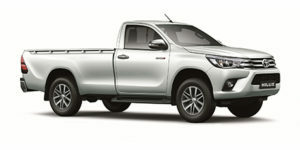 We will be doing a comparison on all models for your benefit. 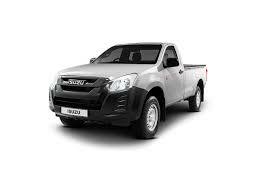 CMH Isuzu Umhlanga, 6 Sunset crescent in Umhlanga Ridge or call us on 0872502103.